Celebrities in the Press Room at the 86th Annual Academy Awards at the Hollywood & Highland Center in Hollywood, California on March 2, 2014. 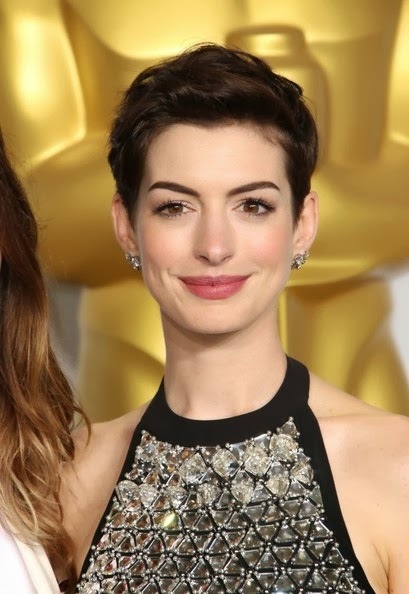 Anne Hathaway showed us just how versatile a pixie cut can be. 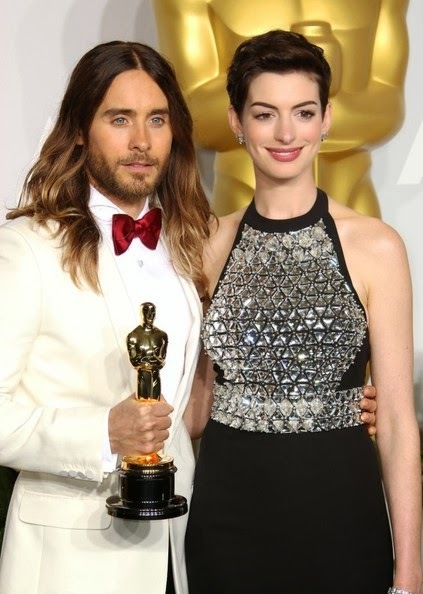 Her teased chop looked edgy and cool on the Oscars red carpet.